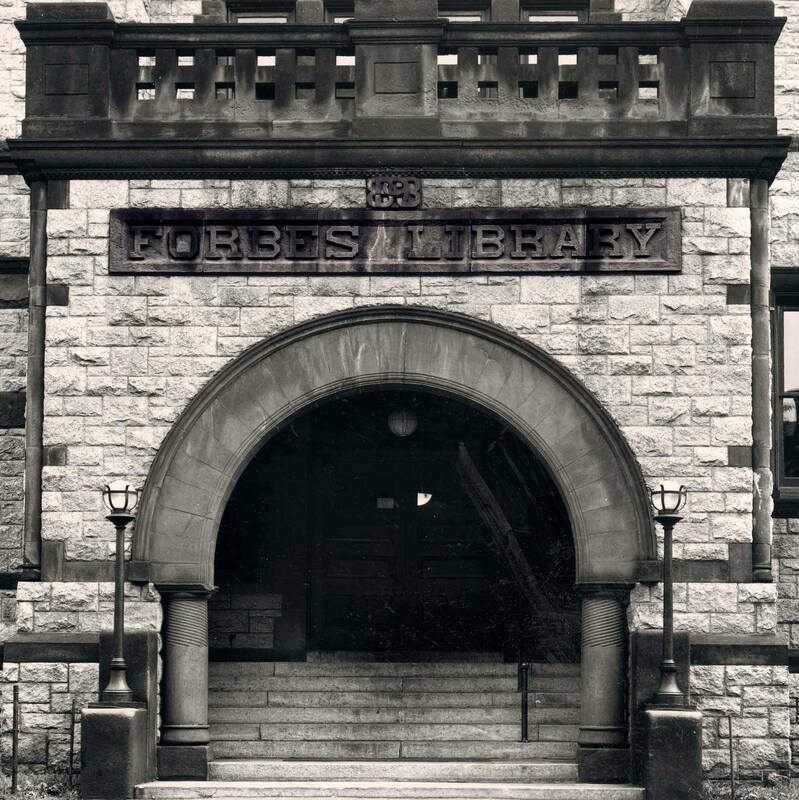 The Forbes Library Outreach Delivery Service provides access to library materials for residents who are unable to visit the library because of short or long-term illness or disability. We are currently accepting applications from residents of Northampton, Leeds and Florence who wish to apply for these services, as well as from volunteers who would like to help deliver materials. A commitment of just 2 hours a week for one year will make a difference in the life of homebound residents. We look forward to receiving your application!